QuaverMusic is a world leader in online curriculum development for grades Pre-K to 8. The company started in 2009 in Music City, Nashville, TN with a focus on general music education. Our approach to online curriculum development combines engaging digital resources, ongoing professional development, world-class customer service. This approach has been extremely successful in the over 8,000 schools currently using our music curriculum! As we partnered with schools and districts in all 50 states and 30 countries around the world, we saw an opportunity to have an even broader impact. Beyond the intrinsic value of teaching music for music’s sake, we believe it can be a powerful tool for the development of Social and Emotional skills in students across the school campus. Music, like SEL, requires the acquisition of skills over time. Like learning to play an instrument, students can develop positive habits and mindsets by working through the problems they face in everyday life. This is the mission of our new division, focused entirely on Social and Emotional Learning (SEL). 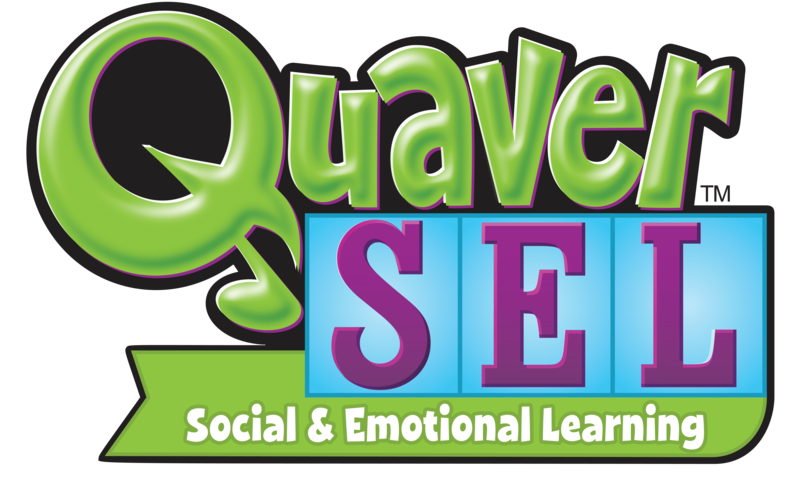 QSEL is our flagship product, a flexible program for integrating SEL skill development in any K-5 classroom.